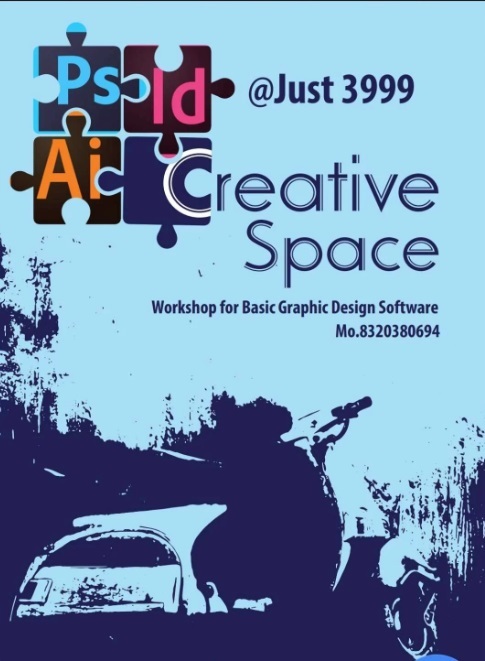 We are conducting a workshop which covers basic graphic design software’s namely: Photoshop, Illustrator and In Design. We believe that quality training must be available to whomever who wants to work hard for the same. Hence, we have specially designed this course that will not rob your pockets and rather train you professionally. We have kept an affordable fee of Rs. 3999 per head. All you need is a hunger for knowledge to attend this. There is no age limit as we believe that education knows no age. Learning is for life. After the completion of the workshop, one freelancing project will be given to the students who have regularly attended and worked hard in the workshop. Fill the below mentioned form to register for this workshop. 'Visual Coherence' 2 Days Photography Workshop. Two Days Entrepreneurship Development Program on "Solar Energy"
Astronomy Class For Kids - Explore And Discover Our Universe ! DARPANA ACADEMY'S BEGINNERS & ADVANCED THEATRE & ACTING WORKSHOPS!! Mosaic Art & Craft Workshop - "Art From Rome"
Wanna learn to make your own soap from the scratch? Then this is perfect class for you!! Discover how easy it is to make your own all natural soaps from scratch starting with oil and lye. Workshop Details : – In this workshop, you’ll discover the basic soap formulation. – You will learn about oils, colorants, fragrances, and formulations. 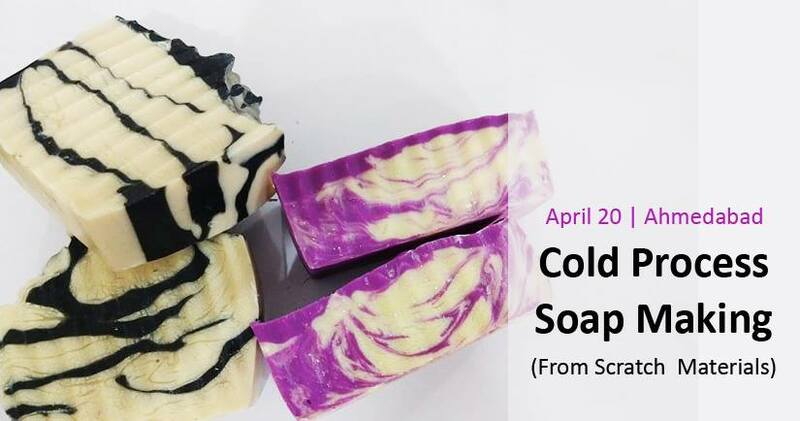 – We will be covering basic definitions, ingredients, process, equipment, tools, lye safety, and clean-up as relating to cold-process soap making. 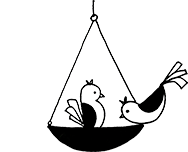 – Calculation of lye according to oil. – You will learn techniques like – how to make swirls, how to handle nozzles, checking trace levels. – No SLS, no SLEs, no chemicals or any harmful chemicals will be used in making these soaps. Note : We will be working with sodium hydroxide (lye), so be sure to wear long sleeves and pants, and socks. Source : Facebook. Wanna learn to make your own soap from the scratch? Then this is perfect class for you!! Discover how easy it is to make your own all natural soaps from scratch starting with oil and lye. – In this workshop, you’ll discover the basic soap formulation. – You will learn about oils, colorants, fragrances, and formulations. – We will be covering basic definitions, ingredients, process, equipment, tools, lye safety, and clean-up as relating to cold-process soap making. – Calculation of lye according to oil. – You will learn techniques like – how to make swirls, how to handle nozzles, checking trace levels. – No SLS, no SLEs, no chemicals or any harmful chemicals will be used in making these soaps. Note : We will be working with sodium hydroxide (lye), so be sure to wear long sleeves and pants, and socks. Iteeha is coming back to Ahmedabad, we have many more exciting workshops planned at Craftroots on 19th & 20th April 2019, so come join us for these Folk Art and Textile workshops, register soon!!! Learn the basics of how to crochet, starting at the very beginning. If you’re brand new to crochet, the vast array of available hooks, yarns, stitches, and patterns can seem overwhelming. What should a beginner learn first? Which hooks and yarns should you use? When there are so many options, how do you know where to start? Let’s explore the possibilities. List of materials inclusive- 1. Wool 2. 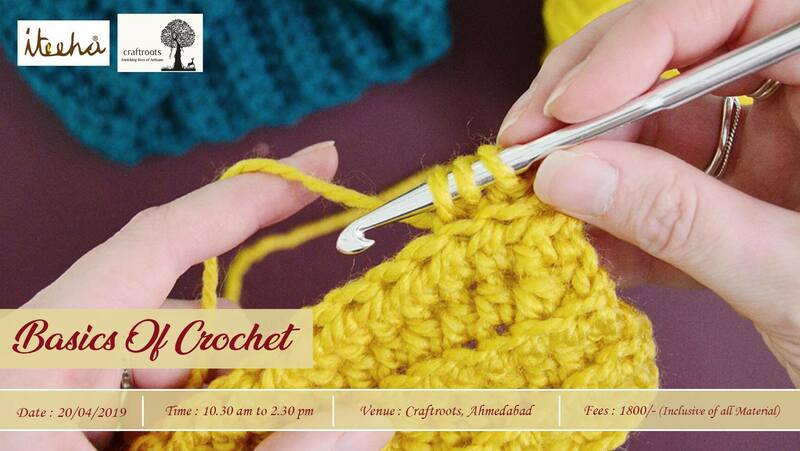 1 – Crochet Needle You get to take back the piece you make, all other material for use during the workshop. Note: No certificate is provided for the workshop Source : Facebook. 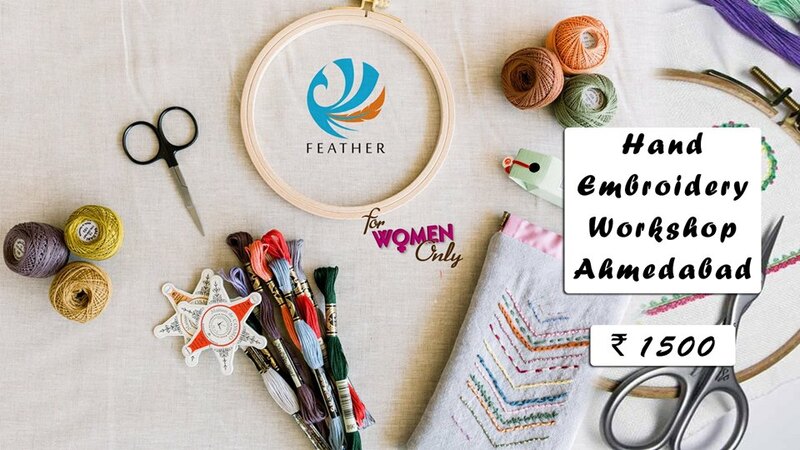 Iteeha is coming back to Ahmedabad, we have many more exciting workshops planned at Craftroots on 19th & 20th April 2019, so come join us for these Folk Art and Textile workshops, register soon!!! Learn the basics of how to crochet, starting at the very beginning. If you’re brand new to crochet, the vast array of available hooks, yarns, stitches, and patterns can seem overwhelming. What should a beginner learn first? Which hooks and yarns should you use? When there are so many options, how do you know where to start? Let’s explore the possibilities. You get to take back the piece you make, all other material for use during the workshop. Crazy Science Lab is organizing fun hands-on science workshop with Art theme! We will be making and learning new science models with the twist of Art Techniques. Source : Facebook. 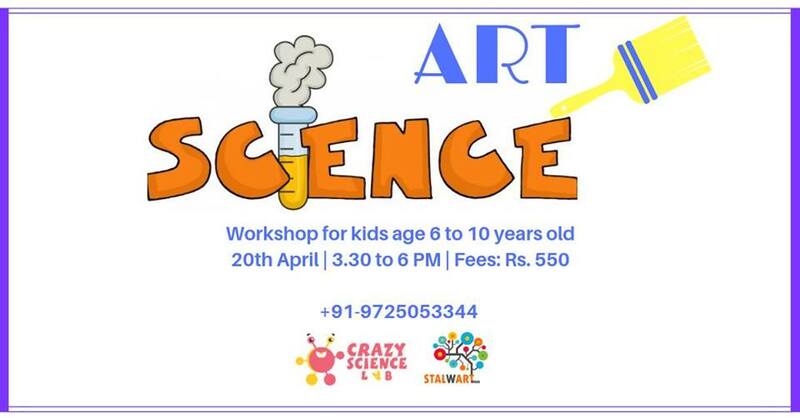 Crazy Science Lab is organizing fun hands-on science workshop with Art theme! We will be making and learning new science models with the twist of Art Techniques. Sui Dhaaga Workshop by Feather Fashion Design Institute Embroidery stitches have an incredible range of skills. Some are so basic that you probably know them, even if you haven’t sewn before. Others are more advanced and require instruction and a lot of practice. Luckily, with embroidery resurgence, there is no shortage of places to learn embroidery stitches. In this workshop, Participants will learn: – Embroidery Basics – Types of fabric and thread – Modern Embroidery What will Participants take away? – 1 Modern Embroider Hoop What to bring: Your creative bent of mind…. 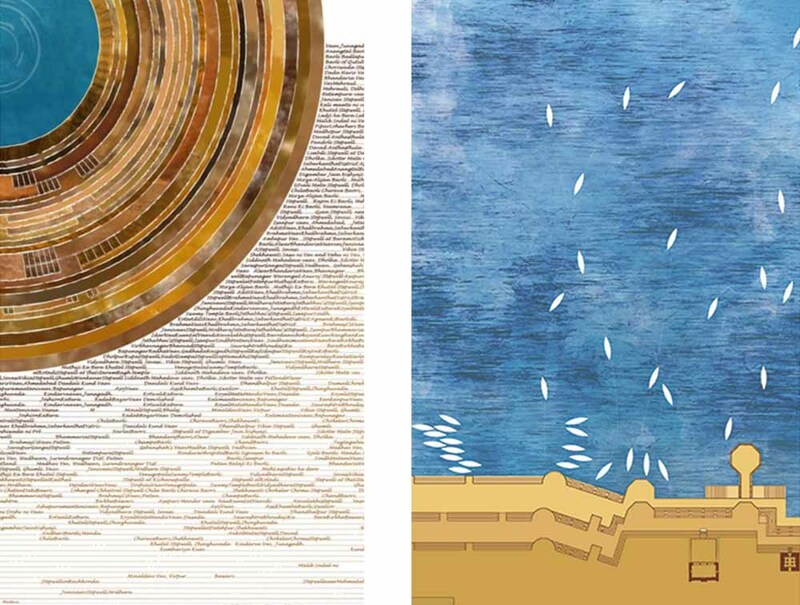 All the raw materials will be provided at the Institute by Feather. Only For Womens Source : Facebook. Embroidery stitches have an incredible range of skills. Some are so basic that you probably know them, even if you haven’t sewn before. Others are more advanced and require instruction and a lot of practice. Luckily, with embroidery resurgence, there is no shortage of places to learn embroidery stitches. What will Participants take away? What to bring: Your creative bent of mind…. All the raw materials will be provided at the Institute by Feather. a great resource for students, researchers and chroniclers. This is where you submit your event or workshop details with us. 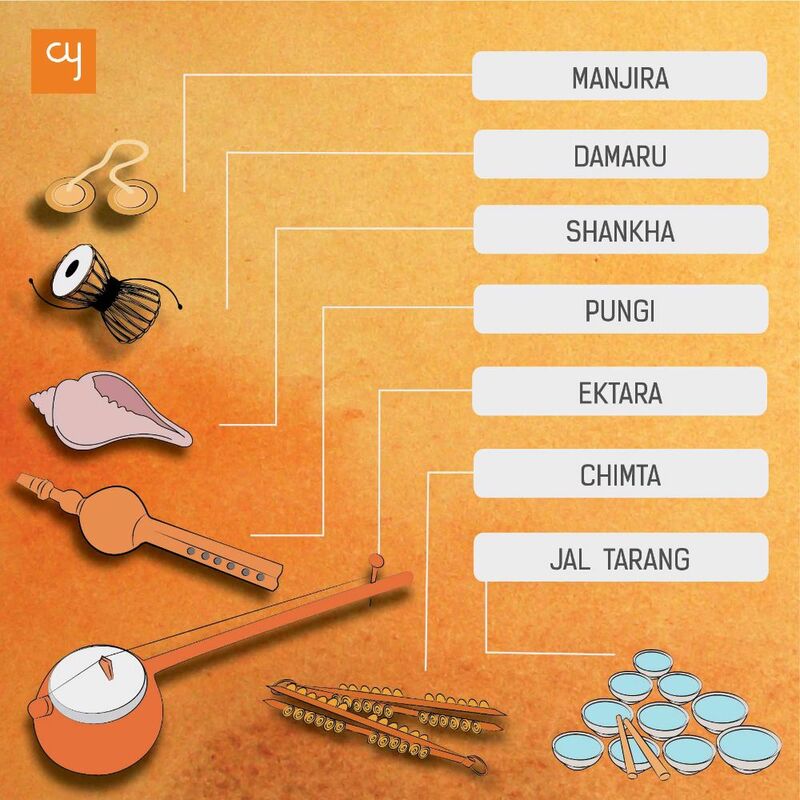 CY aims to connect seeking individuals with artists, art works and events; with a dream to create a throbbing community of culture connoisseurs. 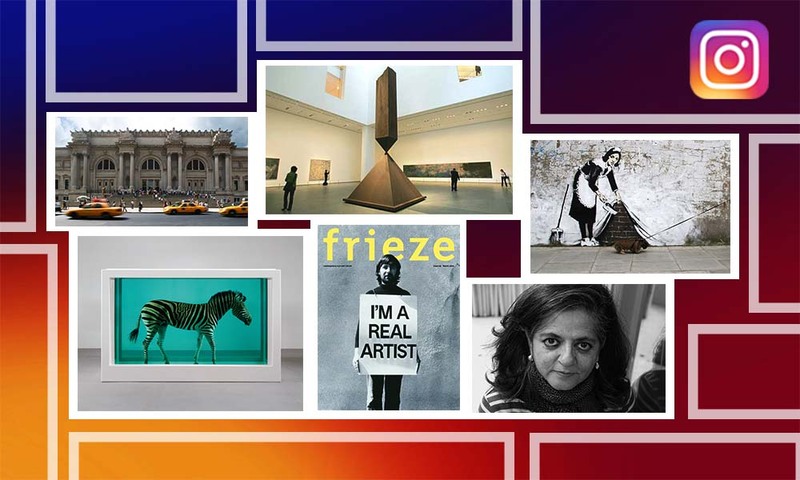 Non-mainstream arts, be it visual arts, sculpture, photography, culinary arts, folk arts, traditional art & craft, handicraft, heritage, architecture, performing arts, music and whatever else that no other media wants to talk about, at CY we are eager to hear your story. You may tell us your story or share the story of someone you had come across. CLICK THE BUTTON ON LEFT AND FILL IN THE DETAILS.